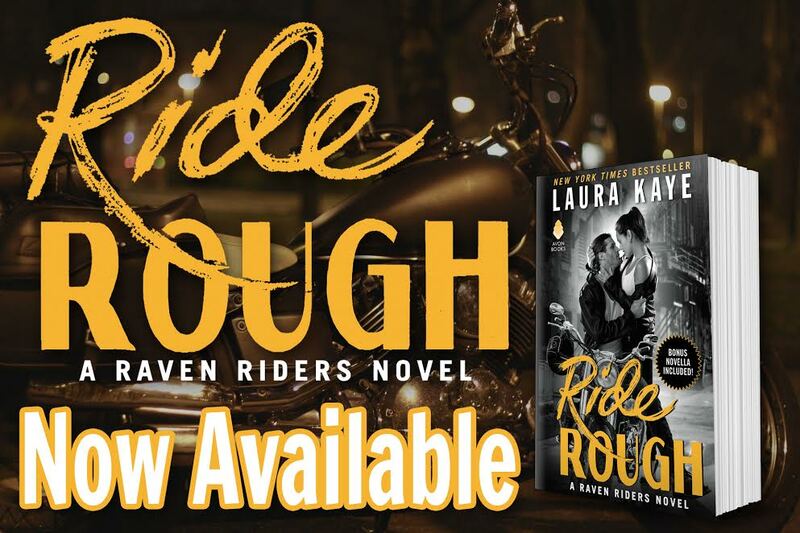 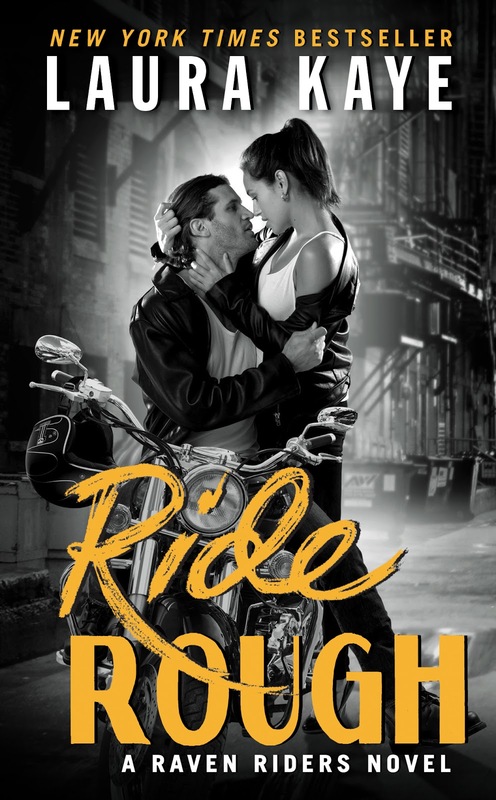 Laura is the New York Times and USA Today bestselling author of over twenty-five books in contemporary and paranormal romance and romantic suspense, including the Hard Ink and Raven Riders series. 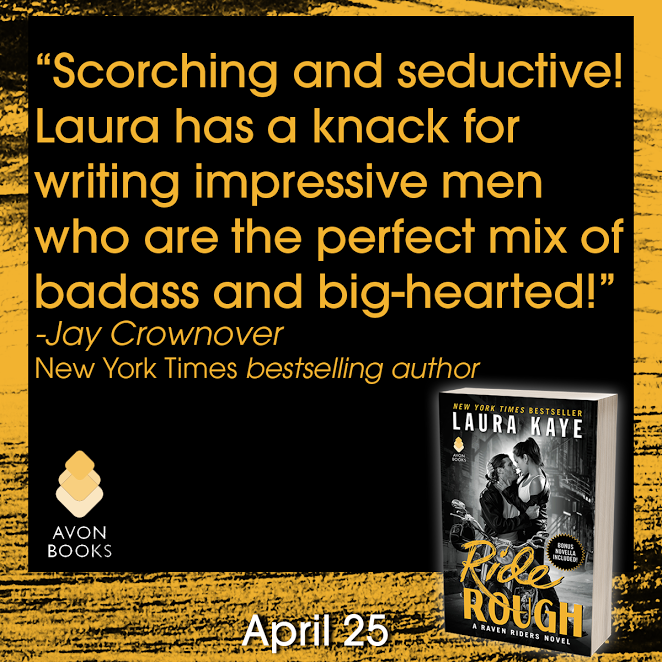 Growing up, Laura’s large extended family believed in the supernatural, and family lore involving angels, ghosts, and evil-eye curses cemented in Laura a life-long fascination with storytelling and all things paranormal. 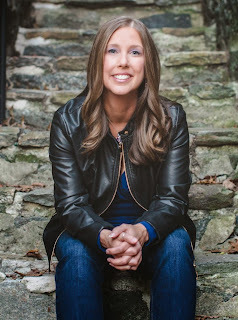 She lives in Maryland with her husband, two daughters, and monster puppy, Schuyler, and appreciates her view of the Chesapeake Bay every day.